In recent years, big retailers have begun opening earlier and earlier in anticipation of Black Friday, with some even opening on Thanksgiving. Workers, however, have started pushing back, most recently with a petition on Change.org calling for Target Corp. to keep its doors closed on Thanksgiving. 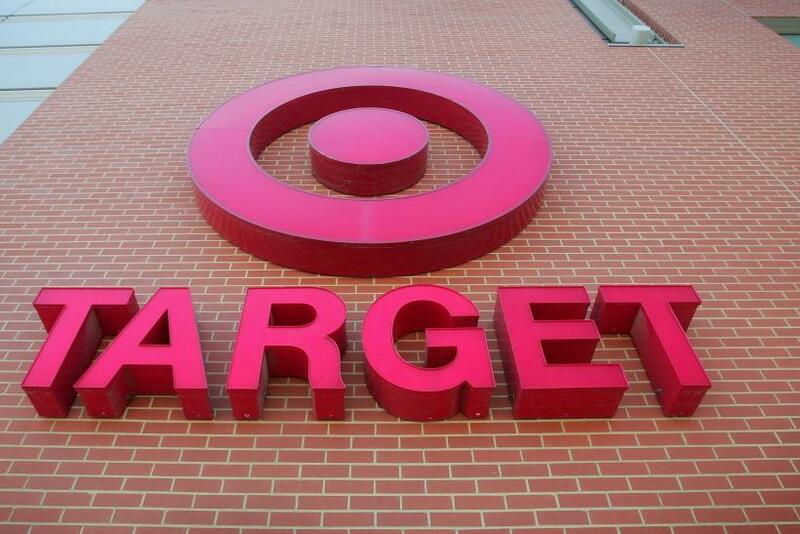 The petition calling for Target to stay closed on Thanksgiving was started by a employee from Woodbury, New Jersey, who has worked at the retailer for more than nine years, according to the petition. As of Tuesday evening, the petition had garnered 37,231 signatures. There are a number of similar petitions circulating online as employees of major retail chains push back against what has come to be known as the “Black Friday Creep.” As of Tuesday night, one petition demanding that JCPenney close on Thanksgiving had collected 22,266 signatures. National retailers that are expected to keep open their doors on Thanksgiving this year include JCPenney, Kohl’s, Macy’s, Sears, Target and Walmart. A slew of big-name stores, however, are expected to close on Turkey Day, including Costco, IKEA, The Home Depot and Gamestop, KTRK-TV reported. The outdoor outfitter REI is even closing on Black Friday, and will instead pay its employees to head outside. It encouraged other stores to follow suit. “REI believes that being outside makes our lives better. That's why this Black Friday, we're closing all 143 of our stores and paying our employees to head outside,” the company wrote on its website. An estimated 134 million people shopped online and in stores last Thanksgiving weekend, according to the National Retail Federation, with 65 percent of those people shopping on Black Friday. However, retail sales fell 11 percent last year over the four-day weekend, partially because stores had offered good deals earlier in the month, Fortune reported.